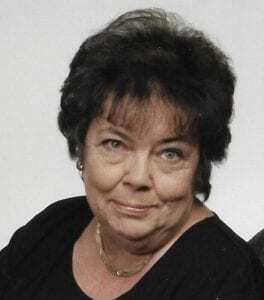 Carla Jo (Cestra) Sibilia, age 74 of McMurray passed away February 5, 2019. Born on November 29, 1944, she was the daughter of the late Carl Cestra and Carol (Salera) Cestra. 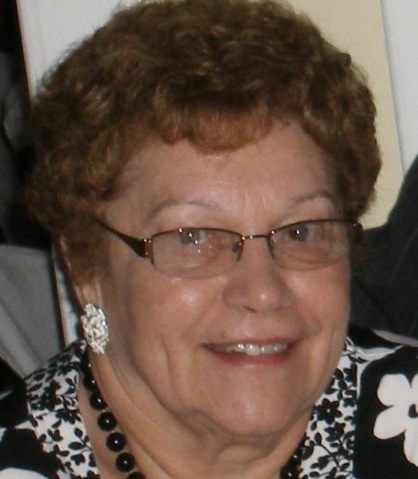 Loving wife of William J. Sibilia for over 50 years; sister of Robert Cestra; beloved mother of Jamie (Sibilia) Bott and William S. Sibilia; grandmother of Taylor and Morgan Bott; also survived by nieces and nephews, Diane, Robert and Brian. She excelled at varied sales roles over the years and entertained many with her “stories” of the road. Friends, family, children and grandchildren were the pride and joy of Carla’s life. Her legacy of a vibrant spirit, passion for food & drink, love of reading, and zest for life will live on through them. She will be deeply missed by all who knew and loved her. Family and friends are welcome Friday, February 8, 2019 from 2-8 p.m. at Pittsburgh Cremation & Funeral Care, 3287 Washington Rd., McMurray, PA 15317, 724-260-5546. 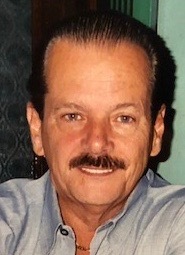 A funeral service will be held on Saturday, February 9, 2019 at 12:15 p.m. at the funeral home. Burial will follow at Queen of Heaven Cemetery. In lieu of flowers, the family requests that memorial contributions be made to the Moffitt Cancer Center Foundation. Donations can be made by mailing a check to Moffitt Cancer Center Foundation, MBC-FOUND, 12902 Magnolia Drive, Tampa, FL 33612; online at Moffitt.org/Donate; or by calling 1-800-456-3434 ext. 1403. Bill, I am so sorry to hear of your Mother's passing. Sounds like she was an amazing woman full of life! My heartfelt sympathy goes out to you and your entire family. My thoughts and prayers are with you all. Jamie and Bill, Iam so sorry for your loss. I’ve known your mom all my life, but only recently I really got to know her better. She was amazing I will miss her.